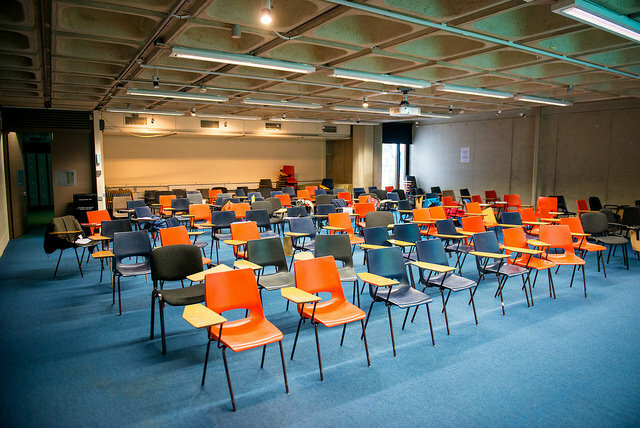 In a move that’s already been praised by trade unions, the government has intervened in the highly charged issue of temporary contracts in Irish higher education, urging universities to curb their use for the employment of administrative and support staff. 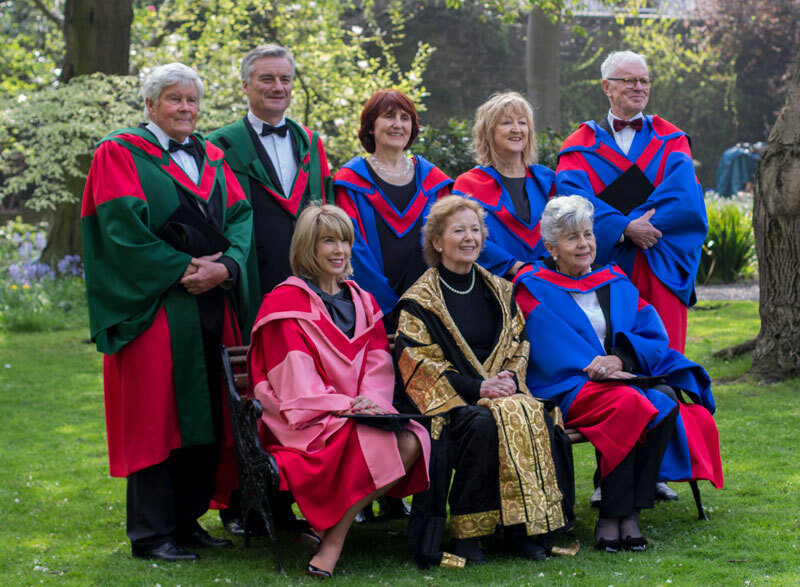 The short letter, addressed to the presidents of Irish higher education institutions and obtained by The University Times, comes after weeks of expectation of government guidance on an issue that has long been a sore point in the relationship between support and administrative staff and college management across the country. Three-pages long, the letter was sent on August 4th and states that the Department of Education and Skills intends “to provide for the removal of discrimination against fixed-term workers”. It advises all third-level institutions that unless an employee is working from a specific date, completing a specific task or working on a specific event, a permanent contract should be offered. 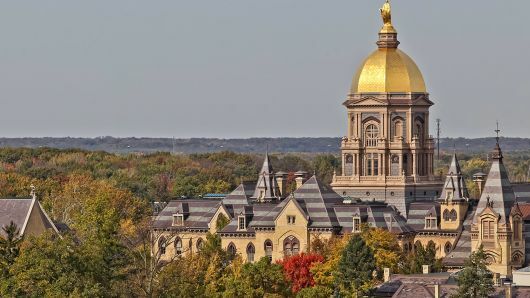 Most significantly, the letter informs colleges that they will be expected to “offer permanent contracts” to all administrative and support staff currently on temporary contracts in what would be considered a permanent position. “Immediate steps”, the letter says, should be taken to remedy such situations where this is not currently the case. “The possibility of funding becoming unavailable or uncertain” the letter states, will not be seen as an acceptable reason for using fixed-term contracts inappropriately. The guidance from the Department of Education and Skills, despite citing 2003 legislation on the use of fixed-term contracts, is not legally binding. However, the language of the letter makes it clear that colleges will be expected to fall into step with the recommended practices. The advice will be seen as vindicating the position of trade unions as well as tying the hands of universities and institutes of technology who in the past have sought more freedom in the employment of their staff. The department goes as far as laying out explicit scenarios in which it would be “reasonable to expect” a fixed-term contract. 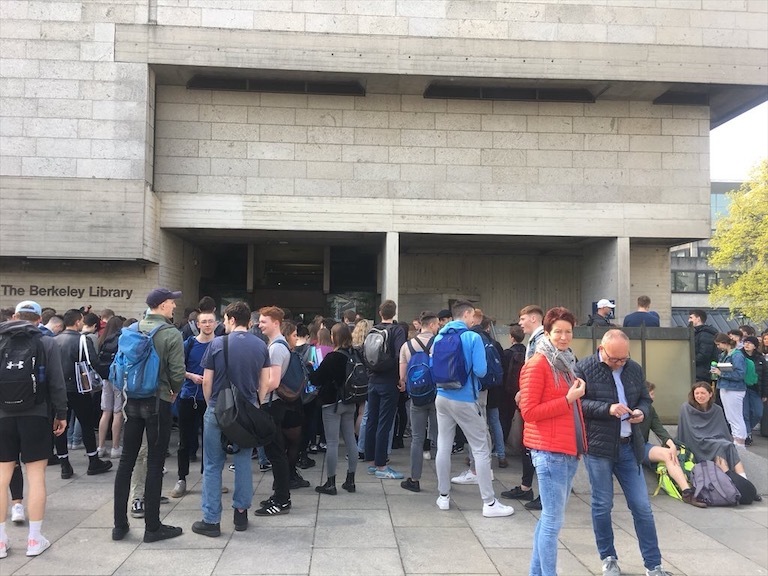 The letter also comes as the dispute between Trinity and the college’s three trade unions over the use of temporary contracts and the non-replacement of administrative and support staff continues. 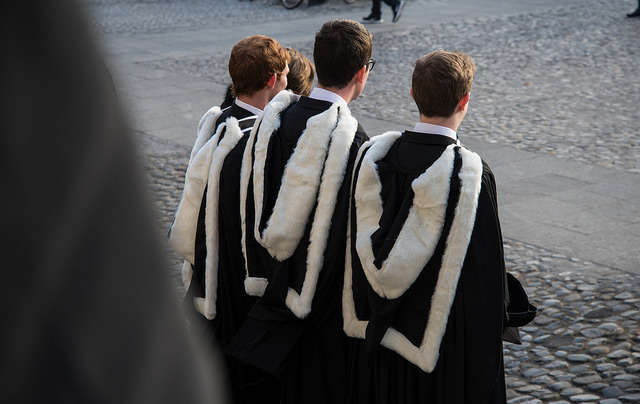 Speaking to The University Times, Mike Jennings, the General Secretary of the Irish Federation of University Teachers (IFUT), and Cieran Perry, the Secretary of Unite in Trinity, both said they hoped that these recommendations would lead to an accelerated conclusion to the negotiations with Trinity. “We’re very hopeful that it will be implemented”, said Perry. The recommendations are “very clear cut”, he said, leaving no room for “any different interpretations”. Jennings said he is confident that this document will contribute to a “successful conclusion” for part-time staff on temporary contracts. For universities, he said, “it’s a battle they can’t win”. “Given the anger of our members and the mandate we have for it, if the college refused to implement it, we’d look on that very seriously”, Perry said. Over the last several months, Unite, SIPTU and IFUT have all voted for strike action, although such action never seemed highly likely while negotiations took place in the Workplace Relations Commission between the unions and Trinity. 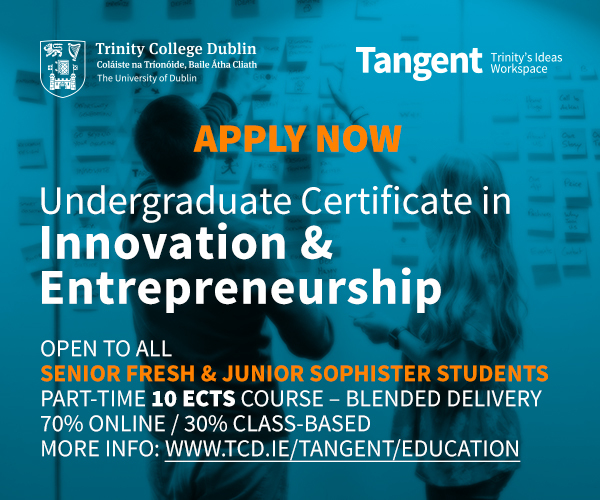 The guidance, he said, was very positive for Trinity and that he hoped for its “quick implementation by all institutions within the Higher Education Sector”. 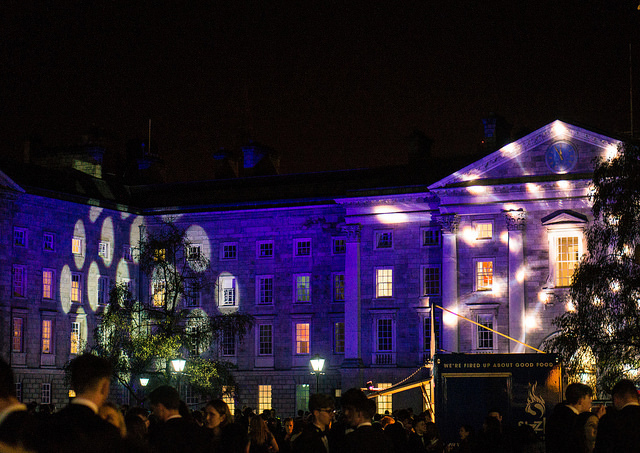 It was reported in March by The University Times that 38 per cent of staff in Trinity are employed on temporary contracts, with non-academic staff consisting of 63 per cent of the temporary staff in the College. “It’s not every day of the week that I have something positive to say about the Department of Education, but this is a good document”, Jennings said. The Department of Education and Skills did not immediately respond to a request for comment. 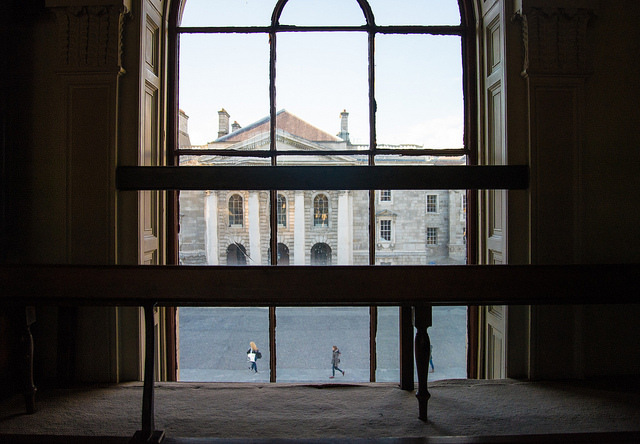 Dominic McGrath and Róisín Power contributed reporting to this piece.